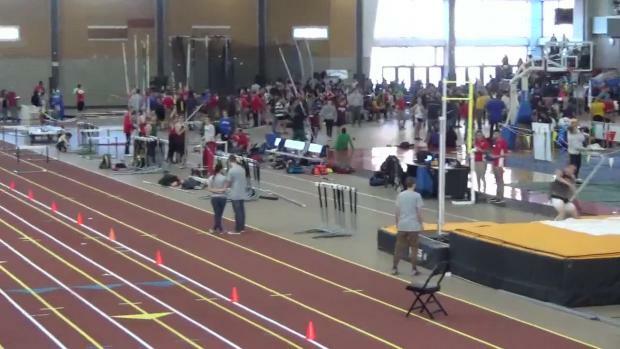 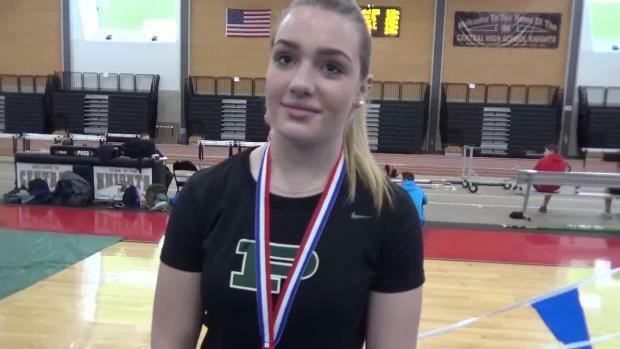 Popular regional meet, to be held Friday and Saturday at PCTA field house, has attracted more than 2,000 athletes. 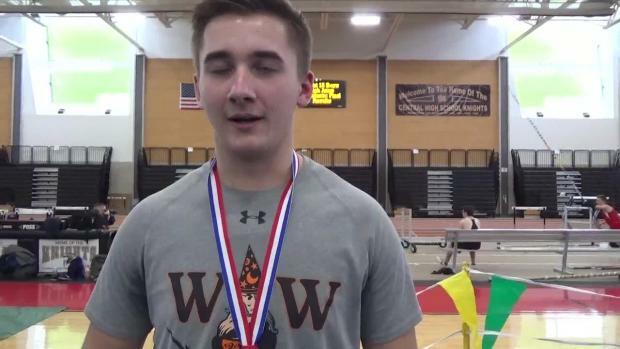 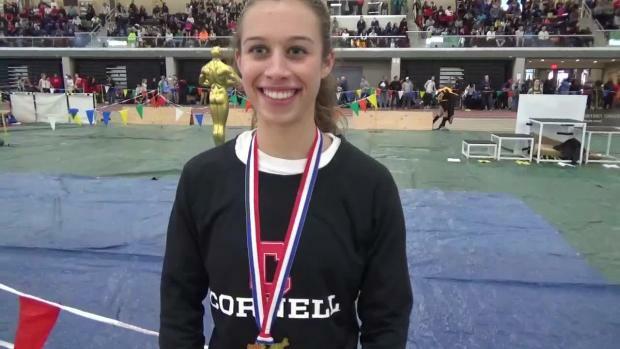 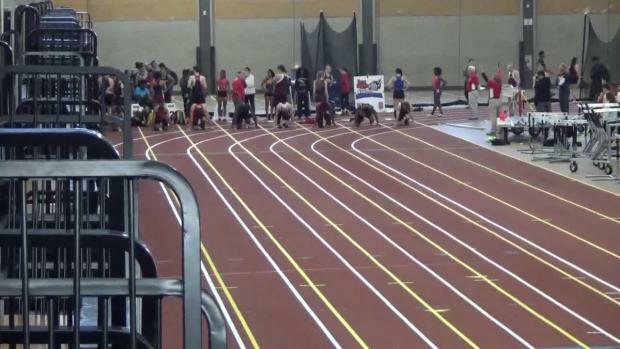 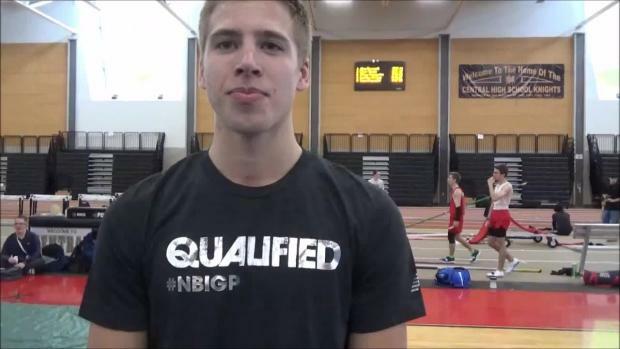 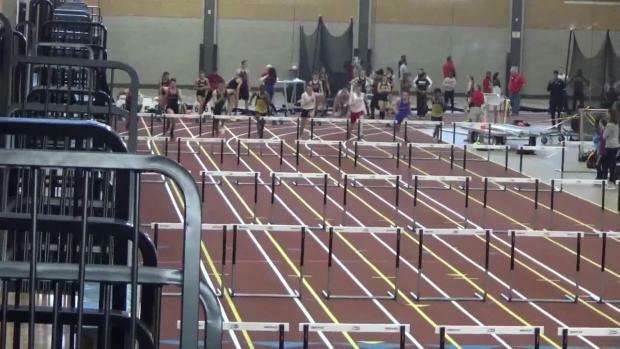 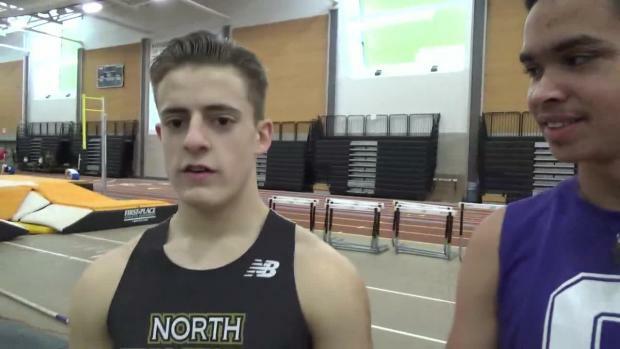 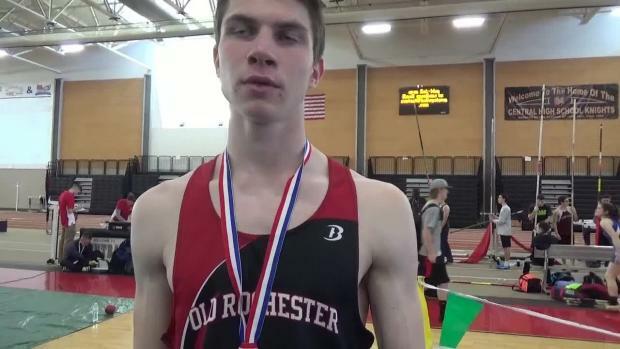 St. John senior earns berth into Junior Mile of New Balance Grand Prix! 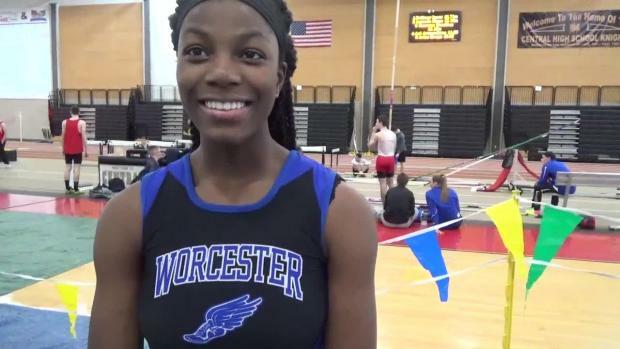 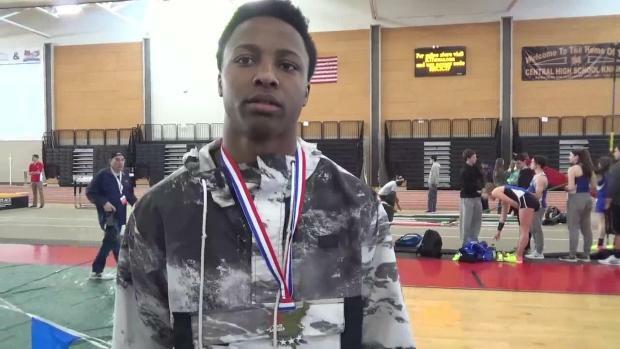 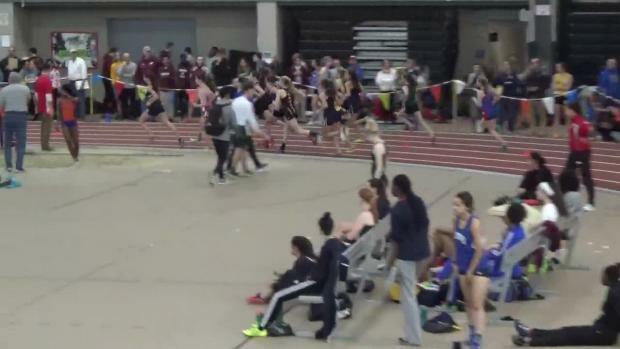 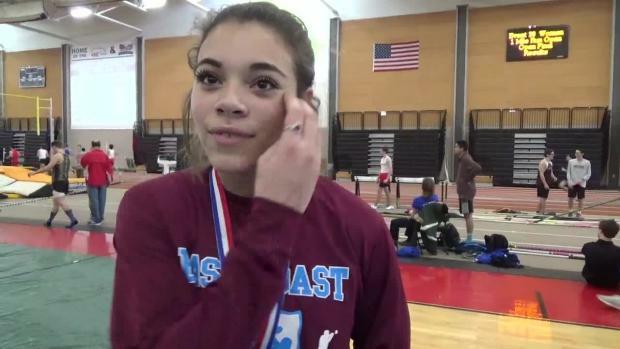 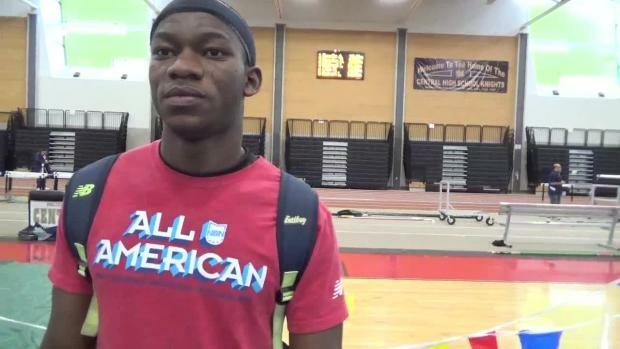 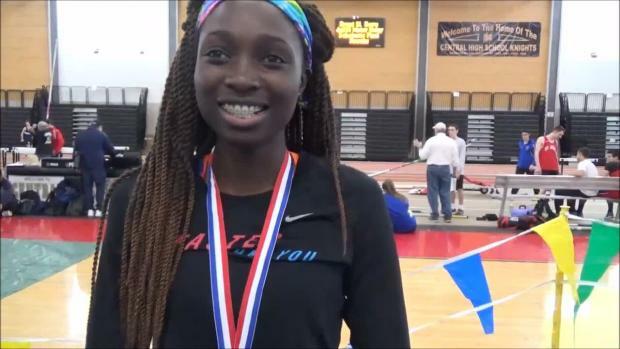 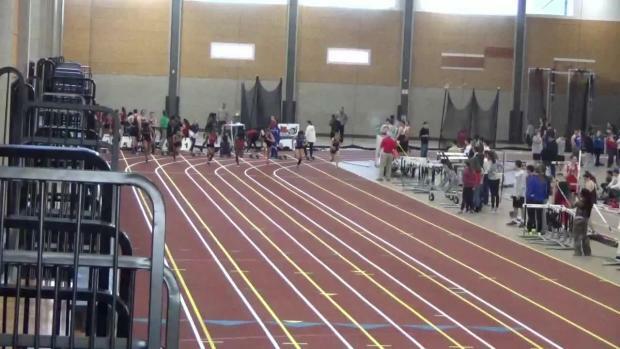 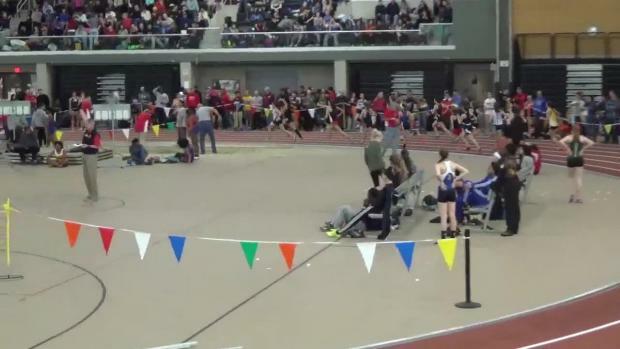 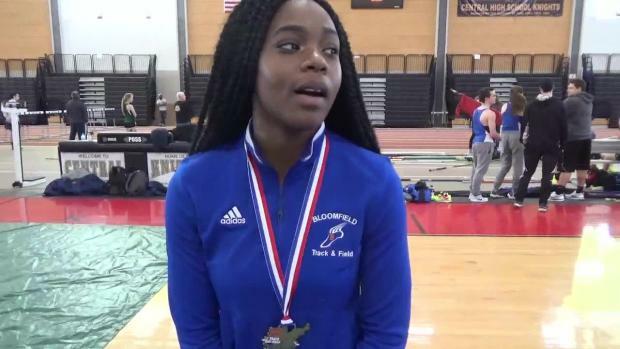 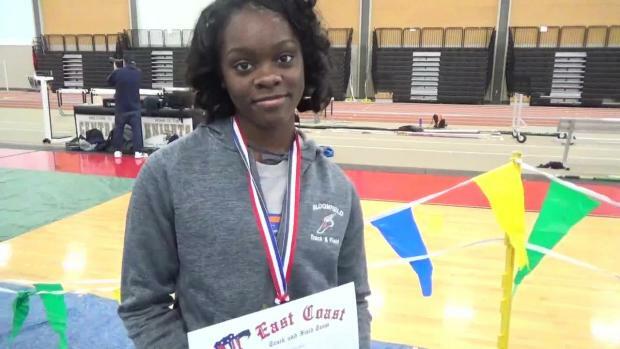 Worcester Tech's Adja Sackor captures long jump with nation No. 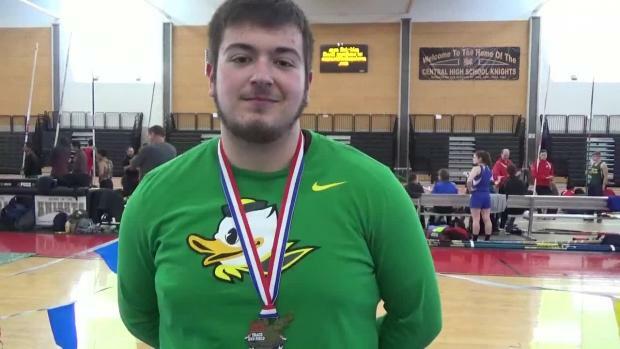 5 of 19-2. 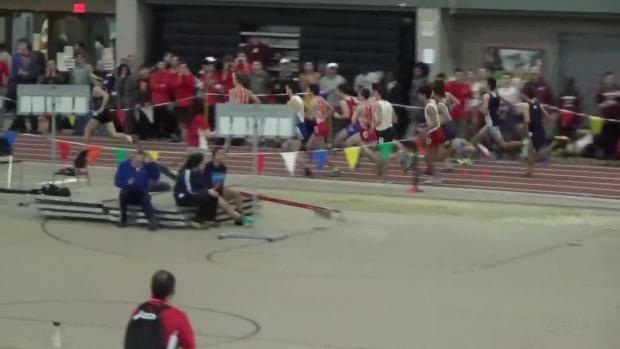 ...and more to come from Saturday's meet.